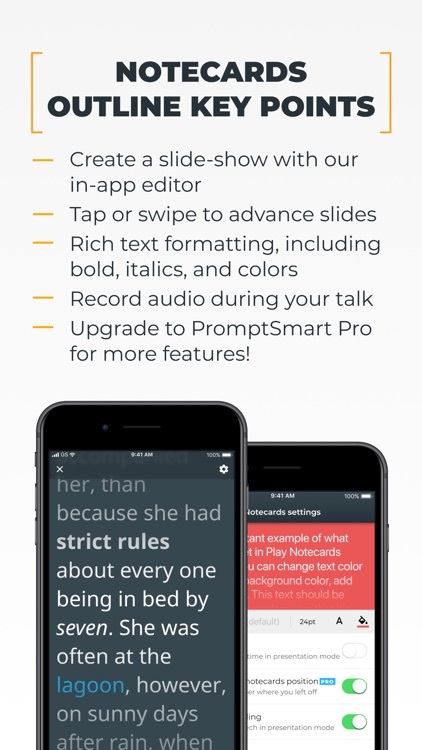 PromptSmart is the only “smart” teleprompter app. Our patented VoiceTrack™ speech recognition technology is revolutionary because it provides a robust solution to automatically follow a speaker's voice in real time. 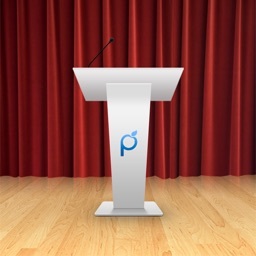 PromptSmart is the market leading public speaking and video production tool. Get PromptSmart Lite to try VoiceTrack™ risk-free before upgrading to our paid product, PromptSmart Pro. 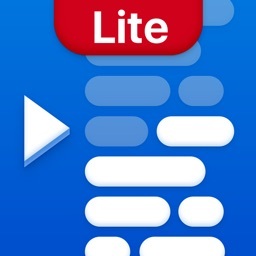 With Lite you can import one file from the cloud, start up a presentation, rev-up our speech recognition engine and be amazed to see how your voice controls the pace of the scrolling and pauses when you pause. 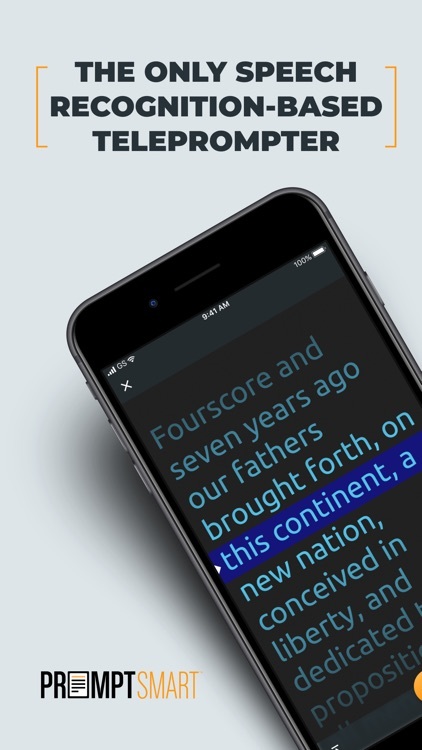 If you ad-lib or go off-script, VoiceTrack will wait patiently for you to begin reading again. For video production professionals, VoiceTrack reduces the time you spend on shoots with amateur or semi-pro talent because VoiceTrack naturally and intuitively guides the speaker through the content. As a result, you will get higher quality and fewer takes, reducing the burden of your post-production as well. 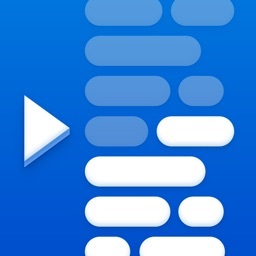 VoiceTrack is a powerful speech aid that will reduce the anxiety of public speaking and speaking on camera. 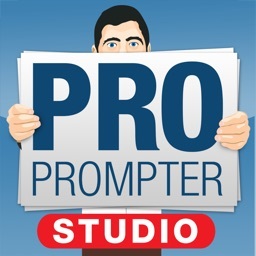 We asked tens of thousands of users what they liked most about our prompter app, and over 90% of respondents said it was VoiceTrack, calling it "awesome," "astonishing," "tremendous," “easy to use,” a “game changer”—“absolutely brilliant!! !” Our customers say it best. 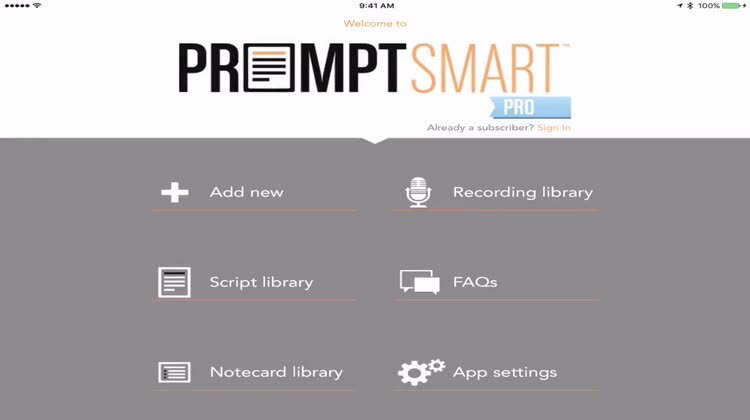 PromptSmart offers the most feature-rich, technologically advanced prompter app and video production solution on the market. PromptSmart also contains a Notecard feature to sketch out the key points of your talk. 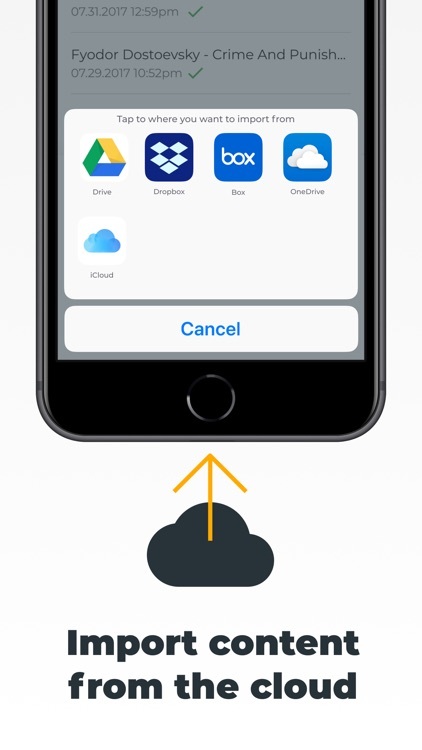 Tap or swipe the screen to move slides back and forth while you present or to practice before the big event. 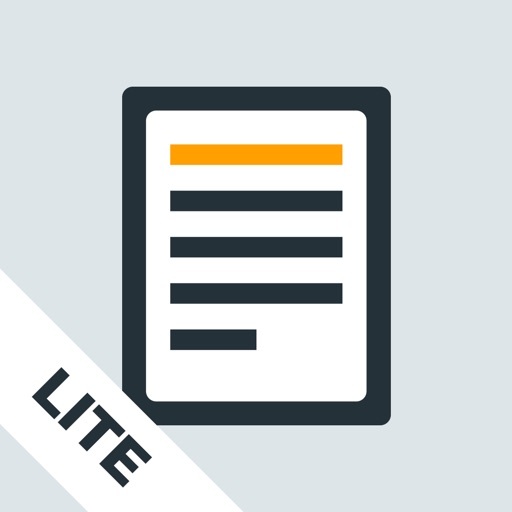 PromptSmart Lite is a trial version of our more full-featured app, PromptSmart Pro. 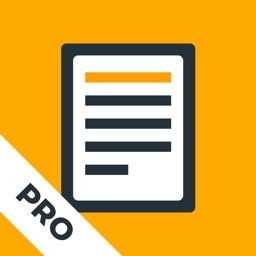 [+] VoiceTrack: PromptSmart is the only teleprompter app that follows your words during your speech and automatically scrolls the text at your natural pace in real time, without an internet connection. 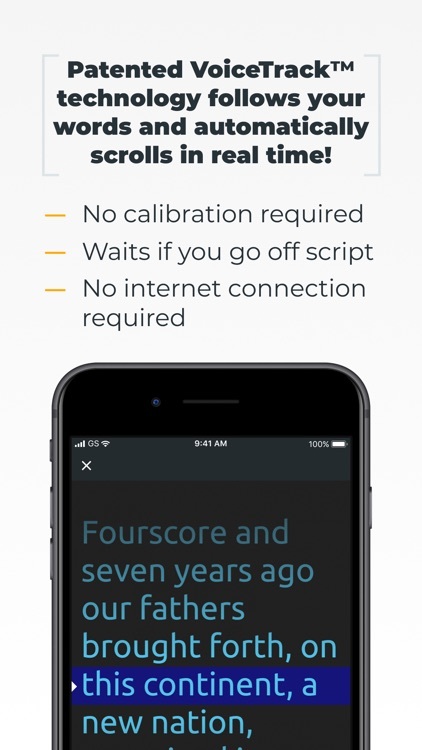 Conveniently, you never need to calibrate it, just begin the presentation and start speaking. Additionally, if you go off-script, PromptSmart holds your place until you return. [+] Digital Notecards – Stay on-point with built-in digital notecards. 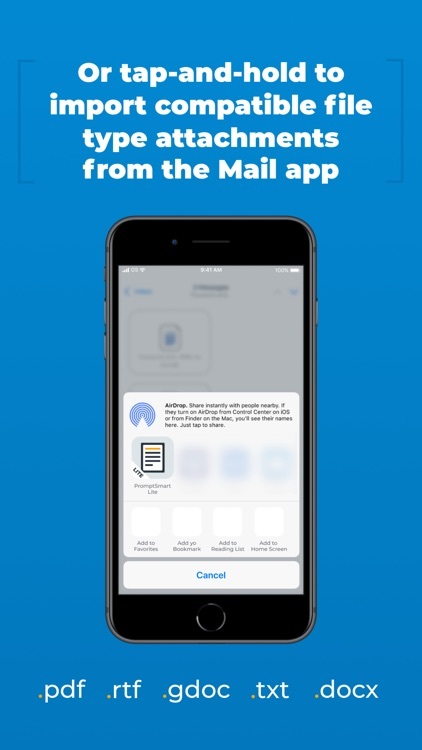 Using the outline is as easy as downloading a text file, rearranging and editing the notecards within PromptSmart, and then swiping through during your talk. + Record audio during your presentations. 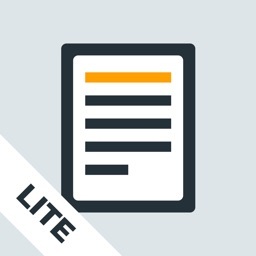 We want you to have a great experience using PromptSmart Lite. If you have any issues at all, please contact us at [email protected] and we will do our utmost to help.